Camping in Palo Duro Canyon State Park was a highlight from spring of 2017. Looking back through my photos, I didn't even capture the immense beauty of the canyon but sure did get some great shots from our hikes and our campsite. 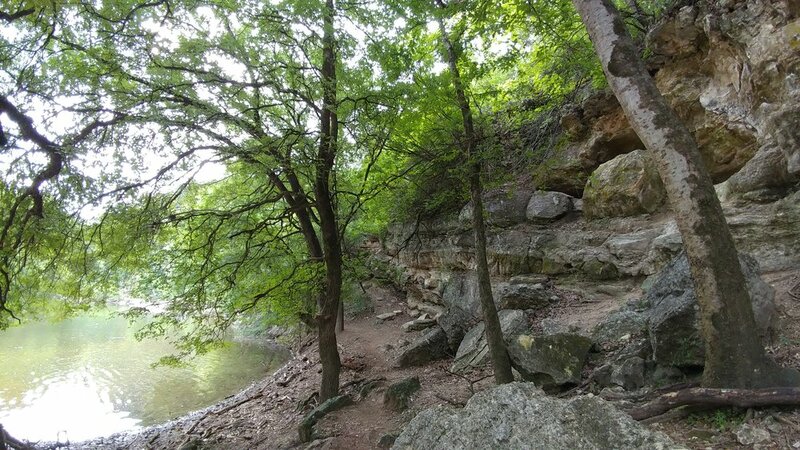 If you get the chance, it's one of the most beautiful places in Texas and is worth a visit! This place was Hike #6 of my 2017 52 Hike Challenge and you can read more about the adventure and see more photos HERE. I've been thinking of Big Bend often and I can't wait to schedule a trip back out there. The park entrance is about 7.5 hours from my house, with another hour or so of driving within the park to get to the Chisos Basin Campground. 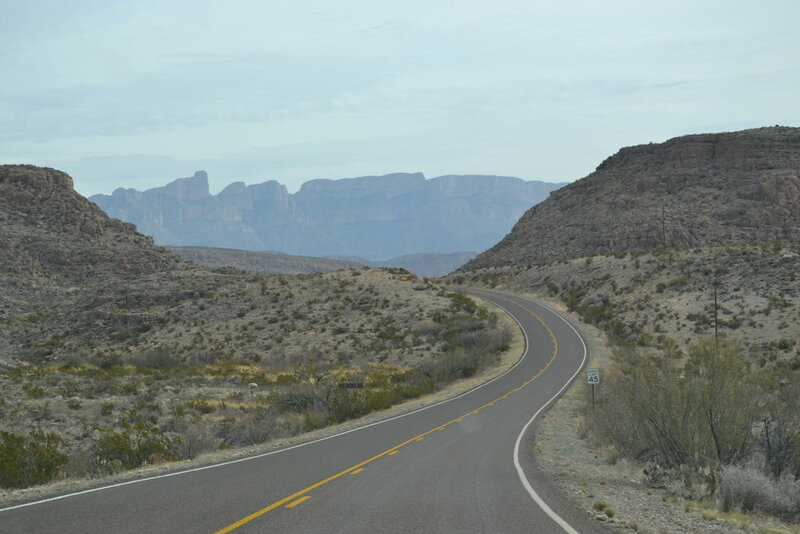 Big Bend is HUGE and it can easily take all day to drive through if you're stopping for little hikes and viewpoints - as we did. I'd really enjoy going back to spend time exploring one area or backpacking a specific trail. Being honest with myself, I'll go back in any way I can and with anyone willing to enjoy the experience. Here are some photos from a trip in January of 2014 with my other half and one of our best friends. 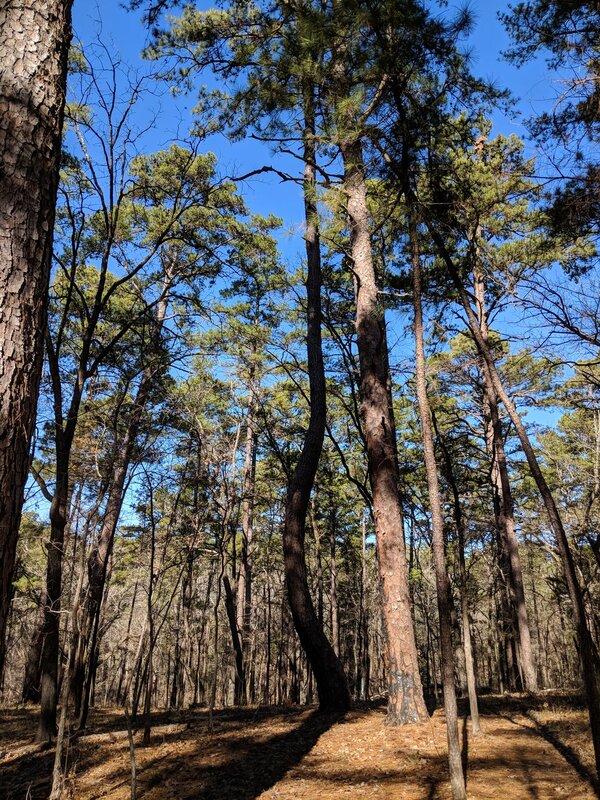 Today's Forest Friday post features the pine forests of Tyler, TX. I'm thankful Texas has such gorgeous pine forests for me to hike through and enjoy. 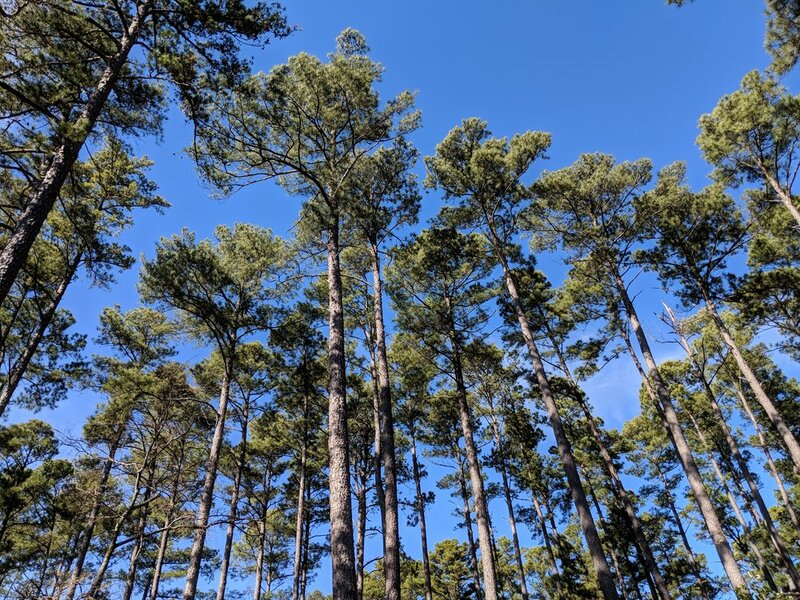 I love the tall pines so much, I am planning to head back very soon for an early morning hike. Enjoy a few photos and may the forest be with you, always.